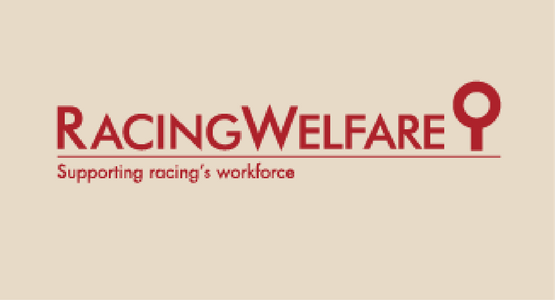 Racing Welfare is a charity working to support anyone working in the world of thoroughbred horse racing in the UK. It was formed from the merger of other similar charities and had previously enjoyed large surpluses from its housing projects along with a large reserve which was now depleted. 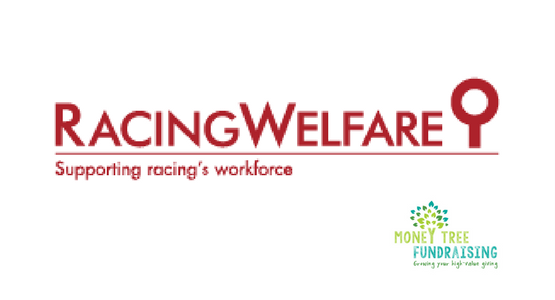 Over the course of 12 months, Money Tree Fundraising worked with the Racing Welfare team in a variety of ways: mentoring staff, providing trusts fundraising expertise and reviewing all fundraising options before making recommendations for their future. The team has used these recommendations to build a clear implementation plan that will double their voluntary income over the coming three years. It was imperative that relationships with a core donor group of loyal trusts & foundations was maintained during the review. 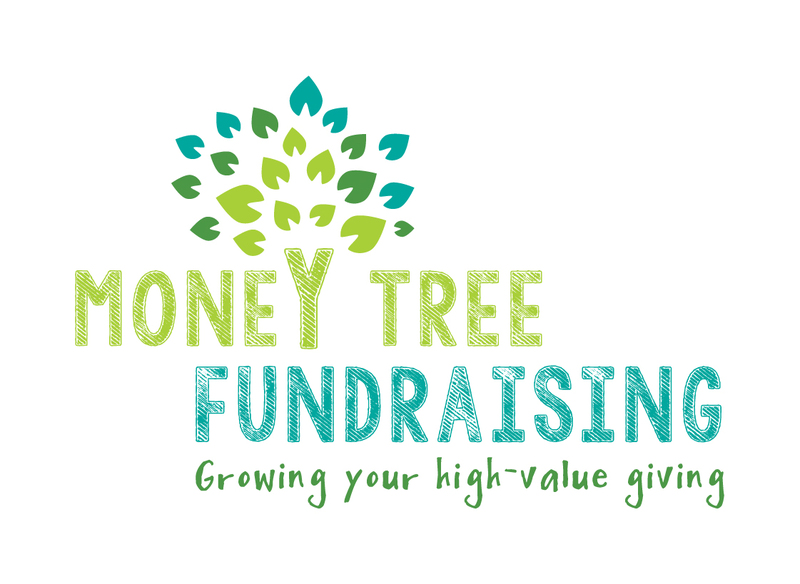 Money Tree Fundraising delivered trust fundraising support for nine months, working on average 8 days per month. We secured at least £220,000 in funding in that time.